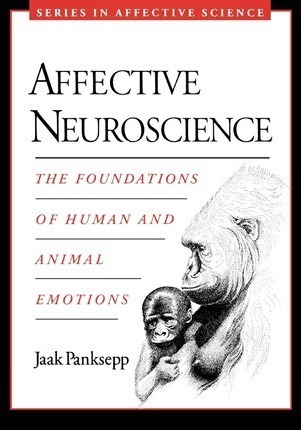 approaches emotions from the perspective of basic emotion theory but does not fail to address the complex issues raised by constructionist approaches. These issues include relations to human consciousness and the psychiatric implications of this knowledge. The book includes chapters on sleep and arousal, pleasure and fear systems, the sources of rage and anger, and the neural control of sexuality, as well as the more subtle emotions related to maternal care, social loss, and playfulness.